Skinner Shaker Lecture | Fruitlands Museum | Skinner Inc. In conjunction with the presentation of The Andrews Shaker Collection at auction, on June 15th in Marlborough, Massachusetts. 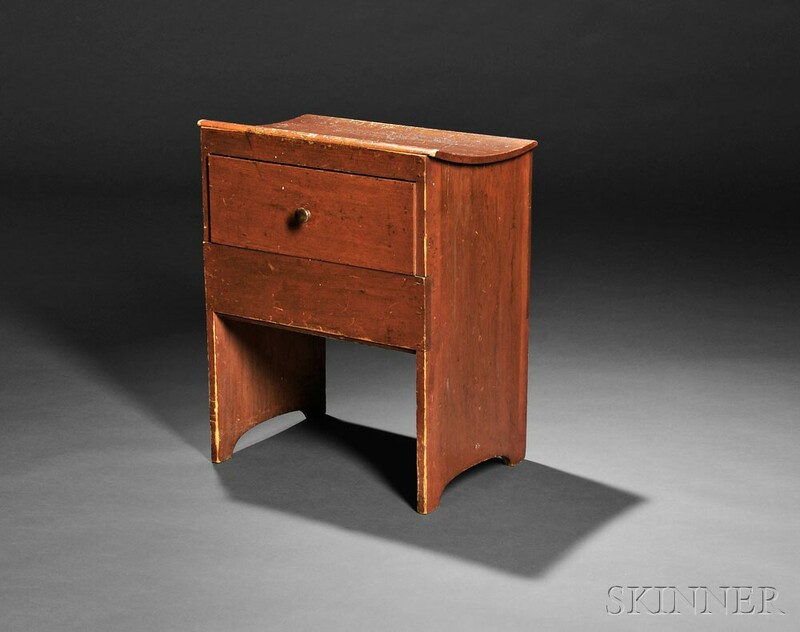 This entry was posted in Event and tagged American, American furniture, Andrews Shaker Collection, Fruitlands museum, Jean Burks, Shaker, shaker antiques, Shaker auction, shaker design, shaker furniture, Shaker lecture series, skinner auctions, skinner event by Skinner. Bookmark the permalink. It would be great if you could make the lectures available on-line for those of us who live too far away.